It is all about control. 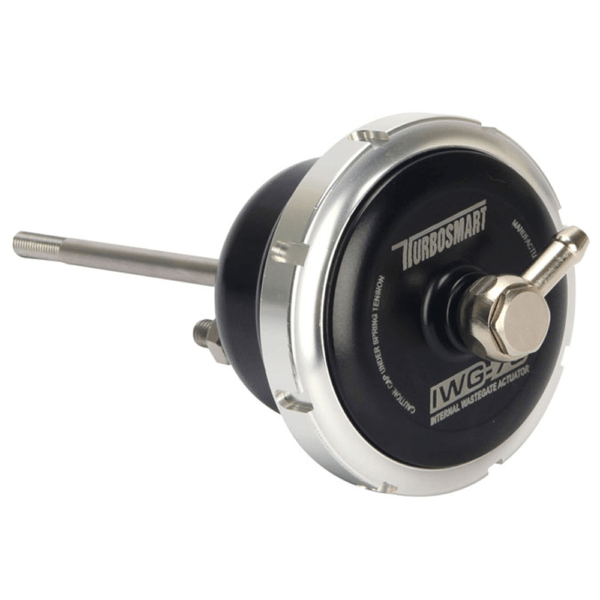 The IWG-75 uses the air-pressure differential between two sealed chambers to create a dynamic force which overcomes the mechanical spring force in the actuator. 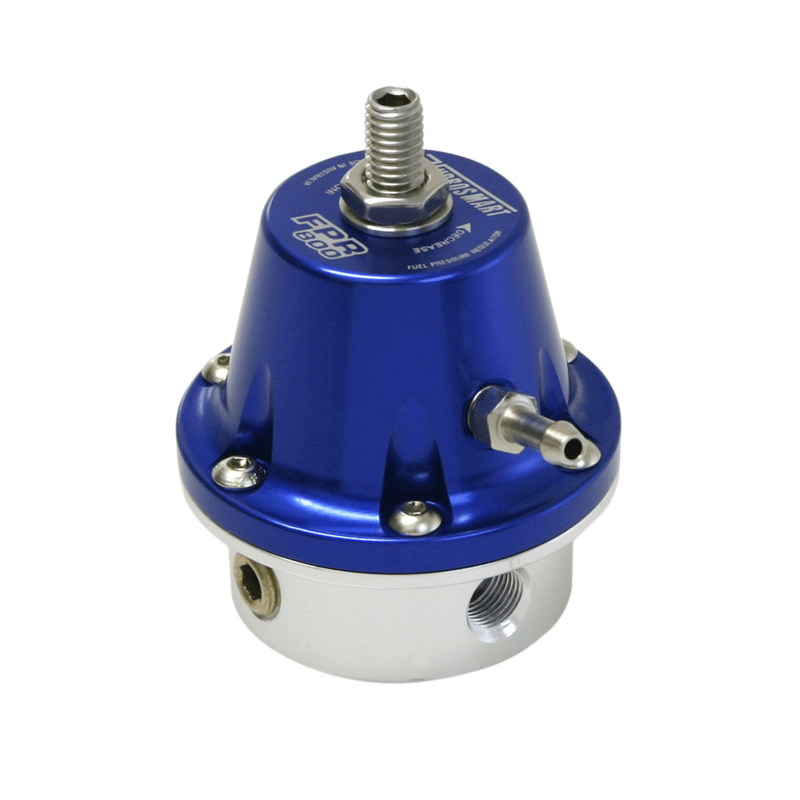 Creating a boost curve that is much more precise, and allows for a much wider boost range between minimum boost and maximum boost, than the single tier control offered by conventional actuators. The IWG-75 uses the air-pressure differential between two sealed chambers to create a dynamic force which overcomes the mechanical spring force in the actuator. 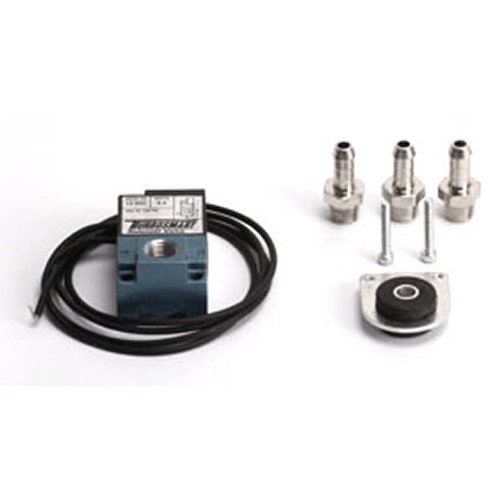 Creating a boost curve that is much more precise, and allows for a much wider boost range between minimum boost and maximum boost, than the single tier control offered by conventional actuators. 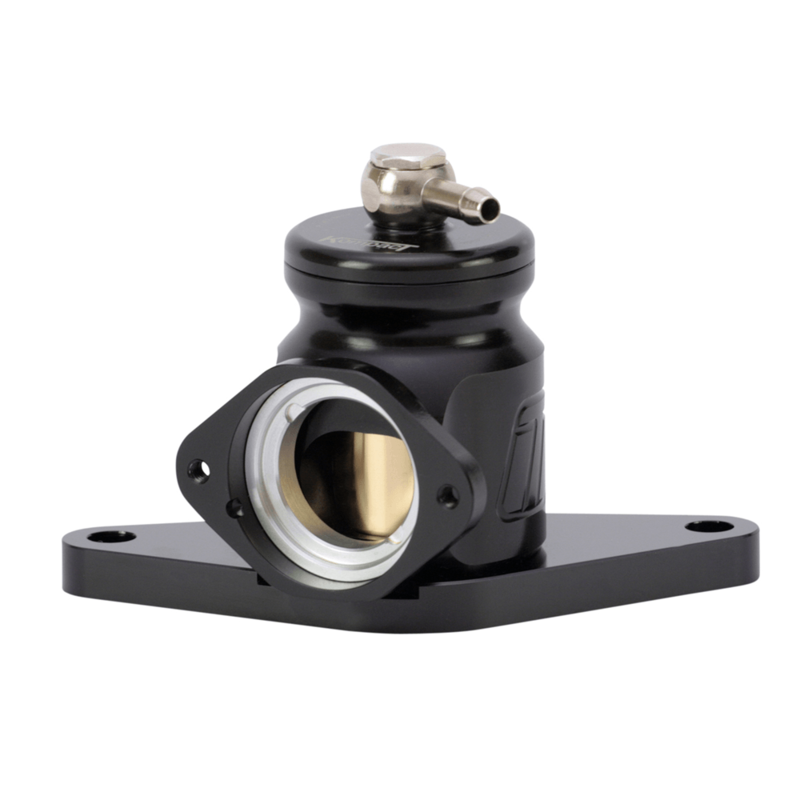 This makes the IWG-75 ideal for traction limited applications, such as front-wheel drive or drag racing vehicles.The IWG-75 is released to suit Borg Warner’s EFR range of high performance internally wastegated turbochargers, along with a universal fit model which can be used with our range of clevis rod ends, with more applications coming in the future. Please allow one week turn around. 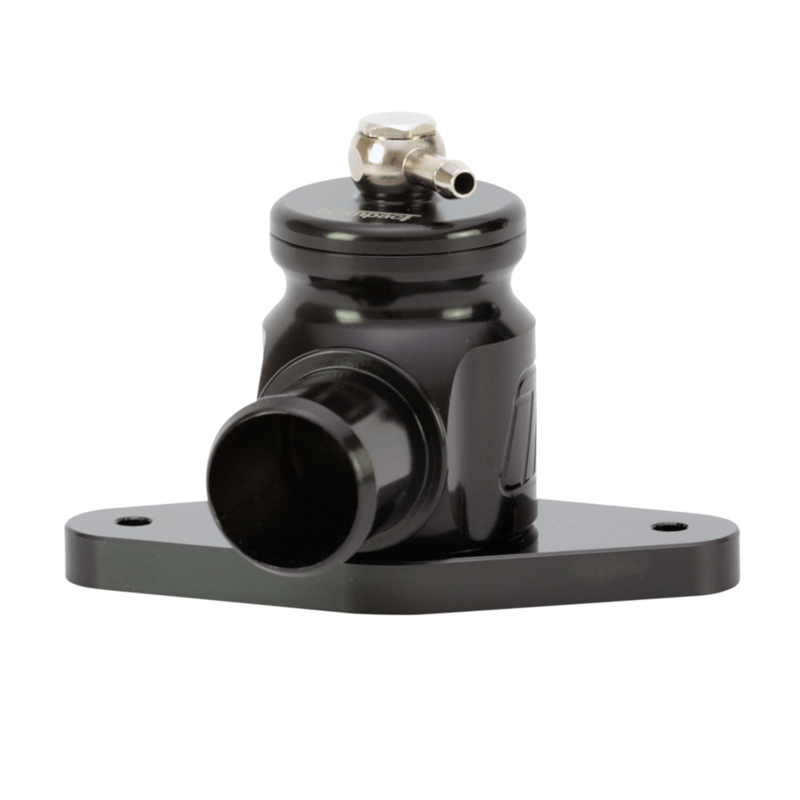 The clevis must be purchased separately.